Ready to clean it like you mean it? 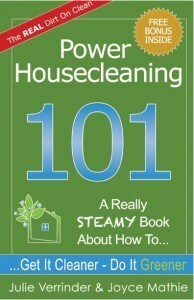 Even $50.00 per month in cleaning supplies pencils out to over $9,000.00 in 15 years! Cleaning with a Sargent Steam Cleaner is Wicked Fast! 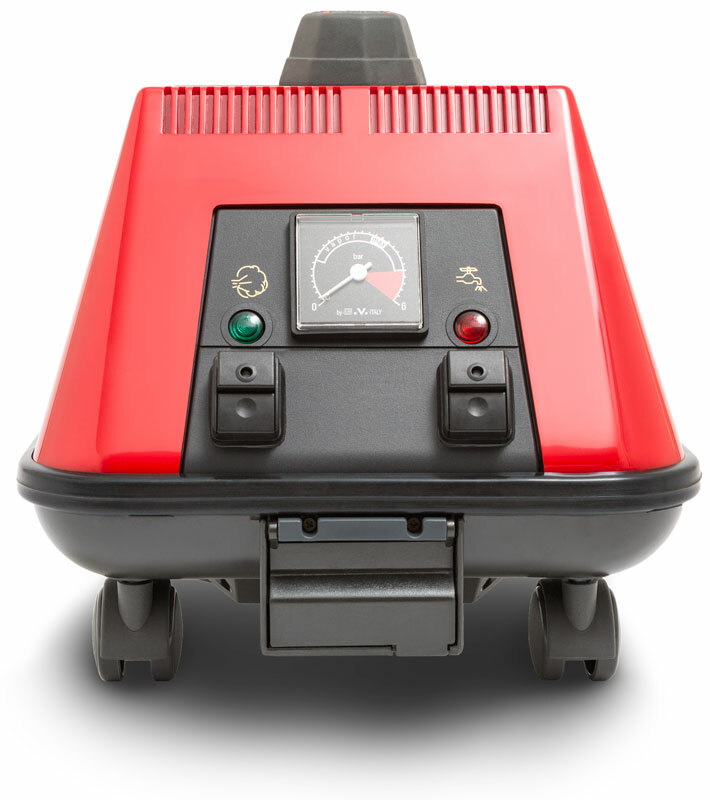 Get a Sargent Steam Cleaner for your family today! You’ll Get It Cleaner and Do It Greener! Cleaning with a Sargent Steam Cleaner is a Blast! 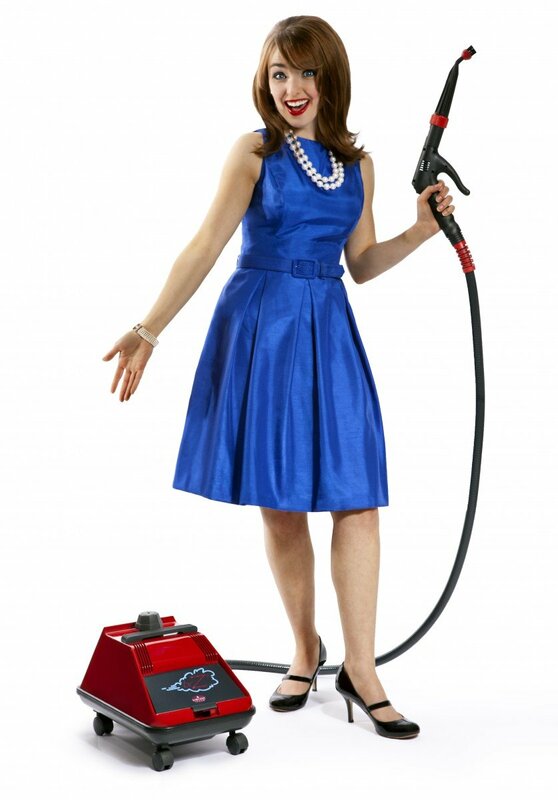 I wish my wife could have had this Sargent Steam cleaner 50 years ago. It’s given her back her independence. Now she actually whistles while she works! Every time I get my steamer out I get a huge grin on my face. I know I can clean my home to my tough standards without wearing myself out in the process. I just want to know where this amazing machine has been all my life? 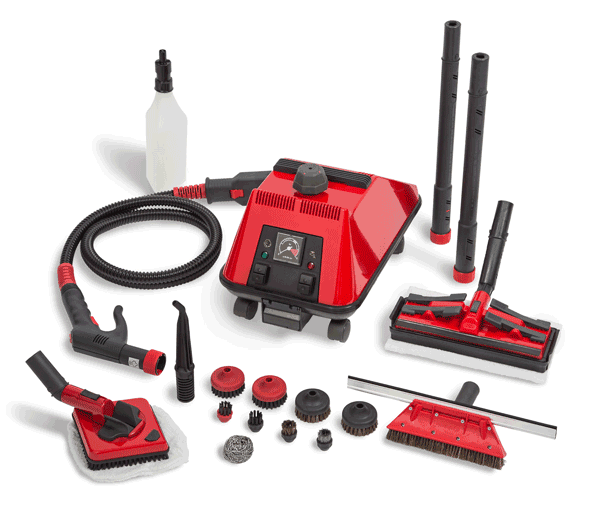 See a Sargent Steam Cleaner in action! If you’re looking for a book about new ideas, new habits, new technology and a whole new outlook…read this one! 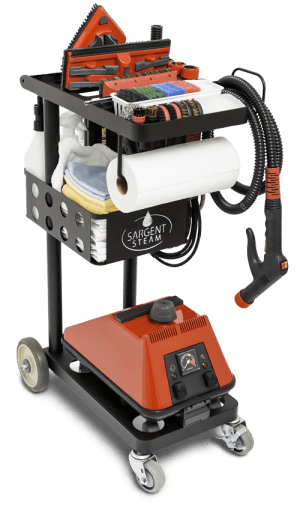 With more than 101 ways to get it cleaner and do it greener, you’ll wonder how you ever got along without a Sargent Steam Cleaner! and the BIG one…ENJOY CLEANING!